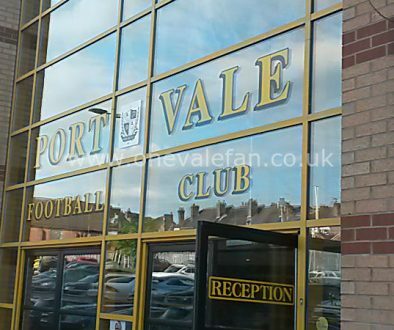 Owner Norman Smurthwaite has given the strongest indication yet that manager Bruno Ribeiro could be set to depart Vale Park. 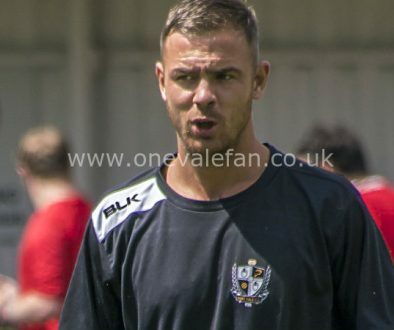 The manager’s future came under intense scrutiny following the 4-0 defeat at Wimbledon especially after owner Norman Smurthwaite demanded that the club be in contention for promotion by the New Year. 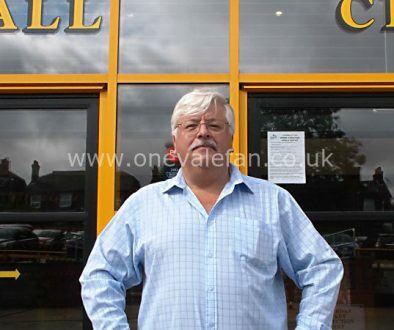 Smurthwaite told BBC Radio Stoke: “We have two home games and he will be the manager for both those home games. 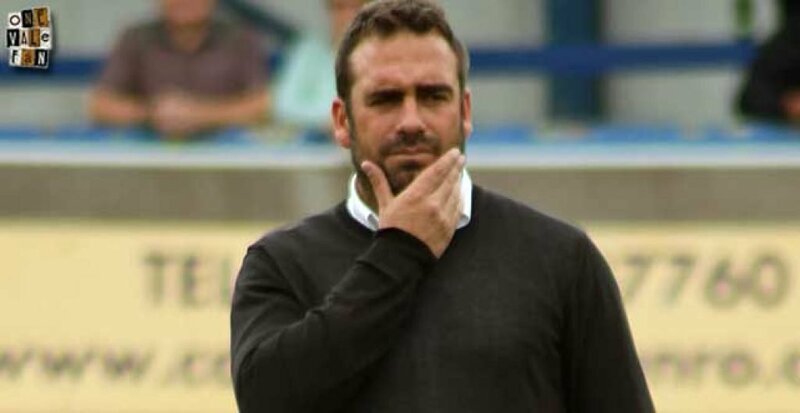 I am expecting his friends who in part got him the job – Mourinho, the manager at Wednesday and Karanka, in their glowing references in the time I was interviewing for a manager – they now have to step up and actually deliver what it is I am told is going to happen.